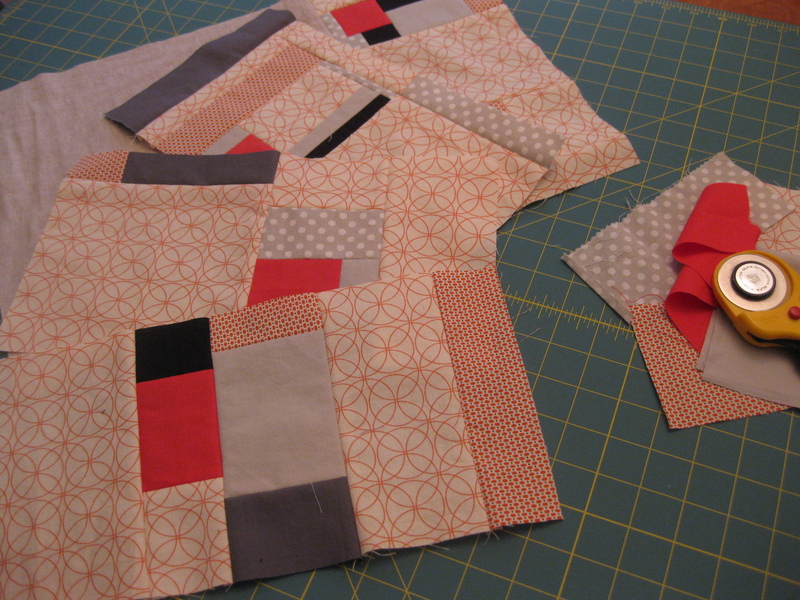 Fabulous scraps. I am a lover of little buts of bright fabric. 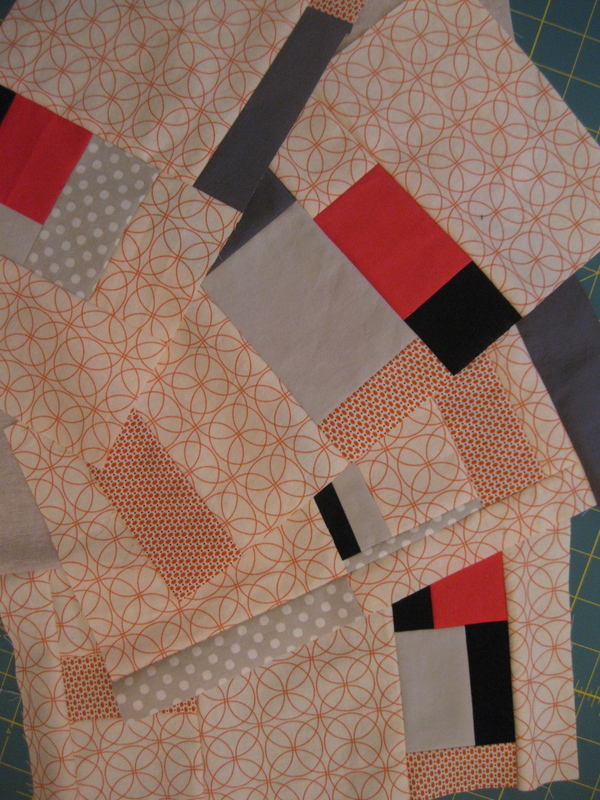 You can not beat a good scrap quilt. That’s so sweet of you to say! I always wish to have a signature style, but always think I’m all over the place! You totally have a style–and it’s a great one!